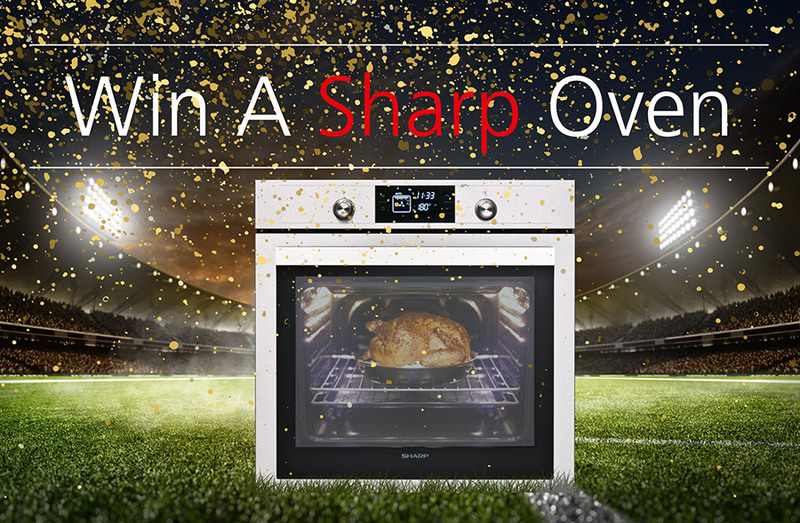 Continuing our celebration of the home, we are giving away a brand new Sharp oven to one lucky winner. The home is where we start and end each day. Where we rest, play, listen and at times, cry — our home provides the framework for support in all our lives. It’s the one constant we can all trust. To enter on Twitter all you have to do is RT any post with the hashtag #ForLife, follow @SharpHomeEUand tell us who was the first celebrity chef on TV? To enter on Facebook all you need to do is LIKE our page, like any post with #ForLife and tell us who was the first celebrity chef on TV? 1. The winner will be picked at random from a list of those with a right answer. 2. The deadline for entries is Thursday 28th April 2016, midnight, GMT. 3. The winner will be announced on Monday 2nd May, 2016.